Just one month after the shutter of No Va Kitchen & Bar, Rainey Street is losing another watering hole. Bar 96, the popular sports bar from Dunlap ATX, will hold its last day of service on Sunday, July 9. "We are closing the bar because we were unable to renew the lease at a fair price," co-owner Chris Parker tells CultureMap in a statement. But there's a silver lining with this closure. 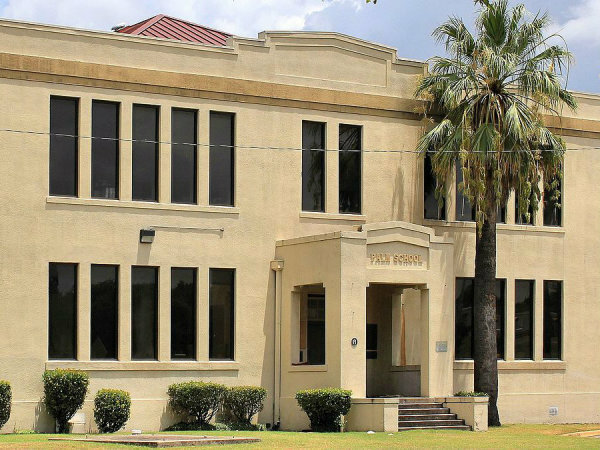 "The backyard portion of the property is under a different lease with a different landlord, and will eventually be added to the Lustre Pearl Rainey footprint next door, since we own that business as well," Parker explains. Both bars fall under the umbrella of Dunlap ATX, the Austin-based hospitality group helmed by Parker and his wife, Bridget Dunlap. 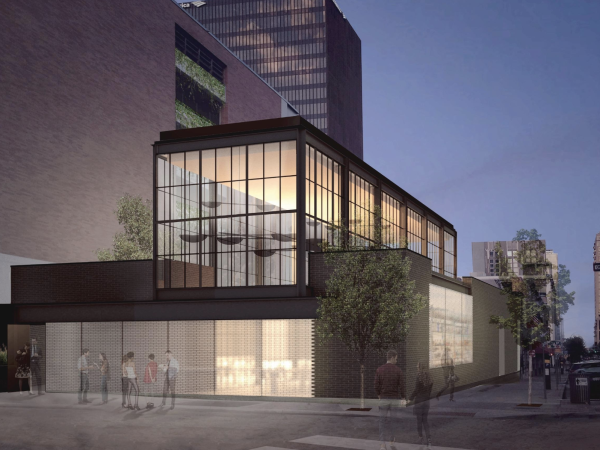 The portfolio also includes Lustre Pearl East, Clive Bar, Container Bar, and Parlor & Yard; Trackside, the team's other sports bar concept, shuttered earlier this year. 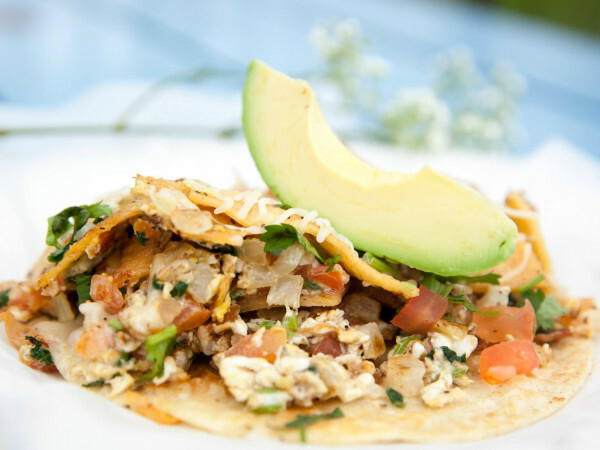 Bar 96 opened in 2010 and attracted a regular, rowdy crowd, thanks to its 17 televisions, visiting food trucks, and yard games. 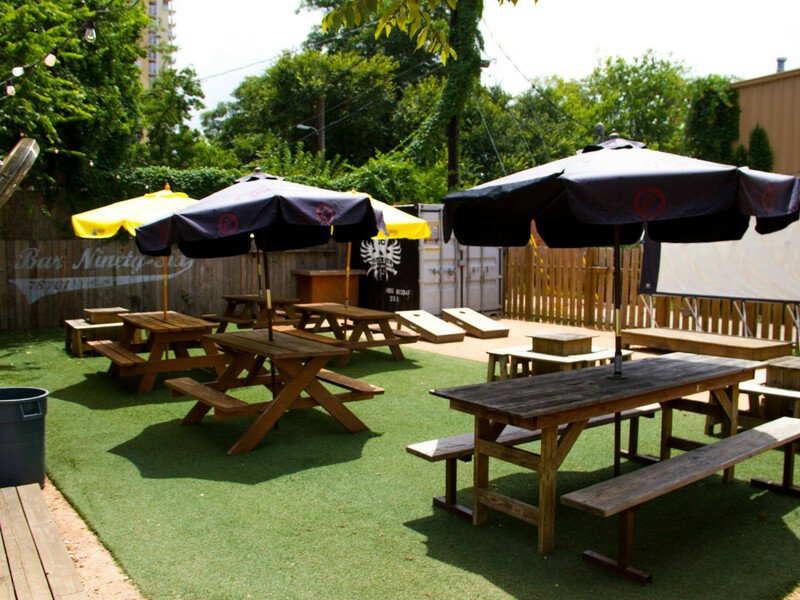 To celebrate seven years on Rainey Street, Bar 96 is throwing a farewell party on July 9 with drink specials, a DJ set, and a dunk tank. "There also might be a tattoo artist there to give you a Bar 96 tattoo so you can never, ever forget us," states the event description. "Rumor has it that Bridget Dunlap will even be in the tank at some point."